ARC is a contractor offering epoxy flooring system installation in San Francisco and Marin counties. 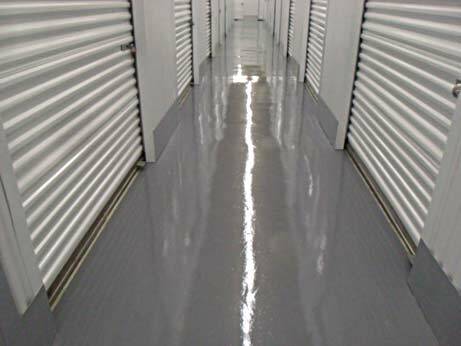 Epoxy flooring systems can be installed on plywood or concrete surfaces and, because of their durability, they are ideal for commercial, industrial, and various retail outlet applications. We install a variety of systems depending on traffic loads and other use factors.